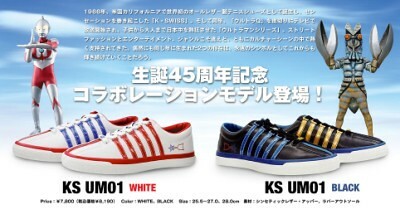 Celebrating ULTRAMAN's 45th Anniversary, K-SWISS is releasing two colorways of their iconic tennis shoes. 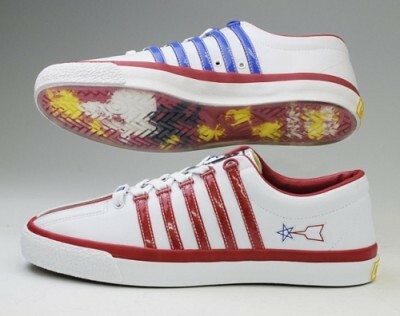 I've been wearing this style since the early 80's and love them. 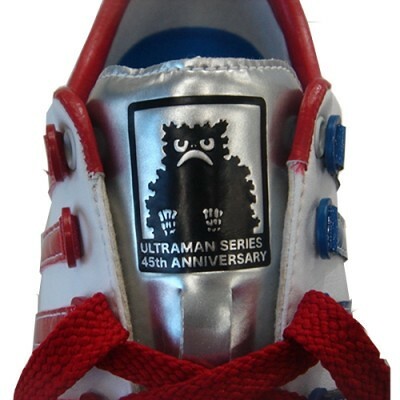 Get Ultraman red and white or Baltan blue and black. 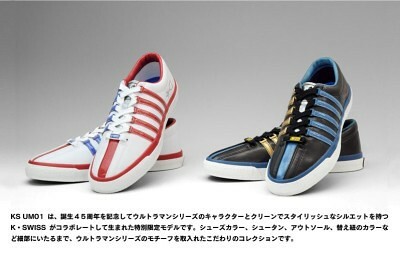 I wish they would have done a pair in silver and red. More pics HERE. 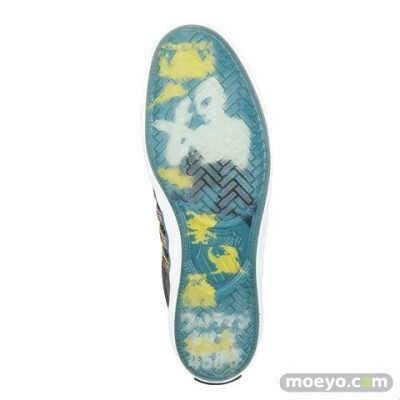 You can try to order them from HERE for around $110 before shipping. Not sure if they ship overseas. You might have to get your agent to purchase them on your behalf. 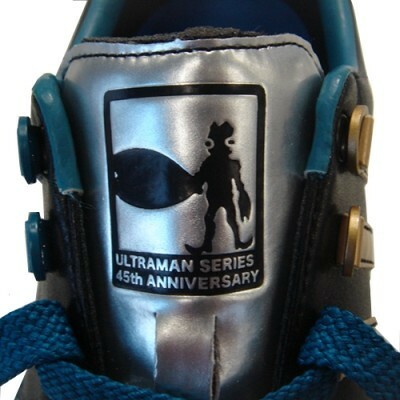 I fully expect to see Mark Nagata sporting these soon.